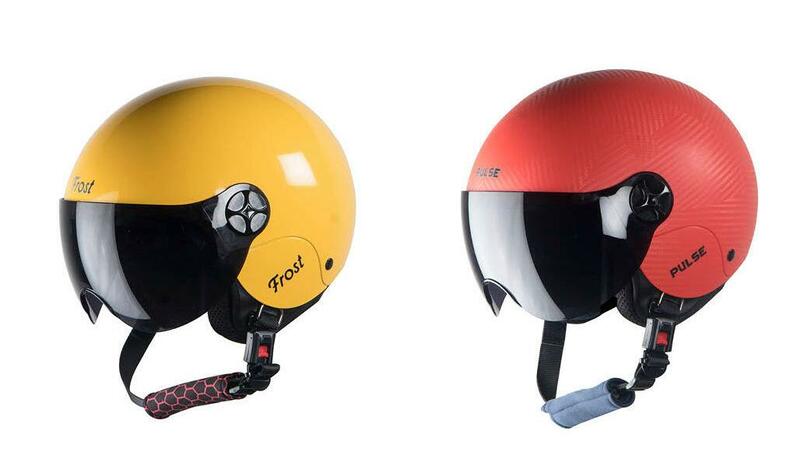 Steelbird Hi-Tech India has unveiled two new ranges of street helmets called ‘Frost for Girls’ and ‘Pulse for Boys’. The helmets have a number of features to make them safe and comfortable. They use an EPS thermocol lining in the helmet to protect for impact, and gets breathable padding for a snug fit and ventilation. The helmet also gets a polycarbonate visor, and an anti-theft ring. “The new range for the girls and boys is sure to click well with the youth riders just as our previous models as it is high on style and also offers world-class safety standards. This new range open face helmets boasts of Italian design and is available in vibrant colours like red, blue, yellow and more. The price bracket of the models is extremely pocketing friendly at the same time.” says Shailendra Jain, Global Group Head - sales and marketing, Steelbird Helmets. The helmet is available in the sizes – 540mm, 560mm and 580mm – and come in a number of colours. The helmets cost between Rs 899 and 1099.